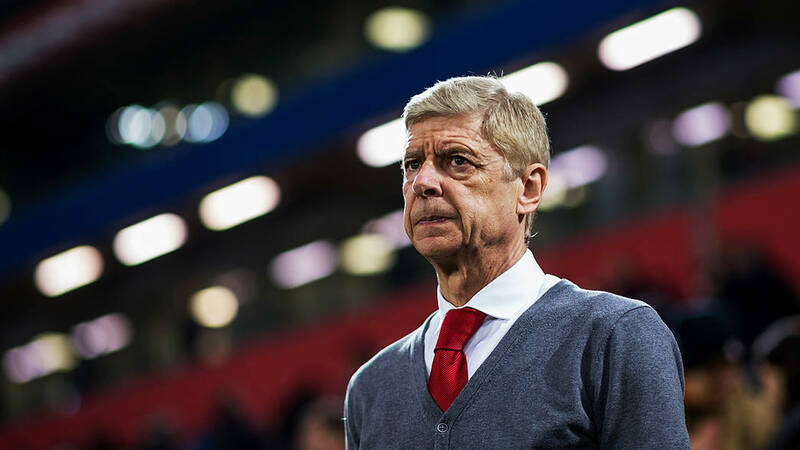 Arsenal Manager, Arsene Wenger has confessed he would “ideally” avoid facing Atletico Madrid in the semi-finals of the Europa League as the Spanish side are the strongest on paper. Arsenal went two goals behind by the 55th-minute but late goals from Danny Welbeck and Aaron Ramsey made sure they drew 2-2 on the night. “After that, we came back. They scored the second, had a chance for the third. It was a good response from us after the break, the first half the distances were too big. At 2-1 we looked good to get to 2-2 and we did. “We were in trouble in the first half. After moving to a back five we were more stable, didn’t concede as many chances. Their second was from distance, but in the box, we didn’t give anything away. When asked if he wanted to avoid Atletico Madrid in the semi-final draw, Wenger added the Madrid team are the strongest on paper.